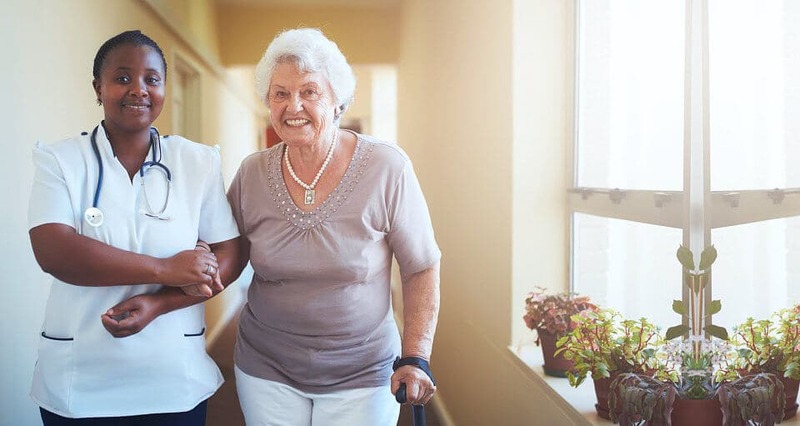 Whether you are looking for a home care provider, an assisted living facility, a residential care home, or some other care facility, allow Care Senior Placement to help you find your ideal care provider. 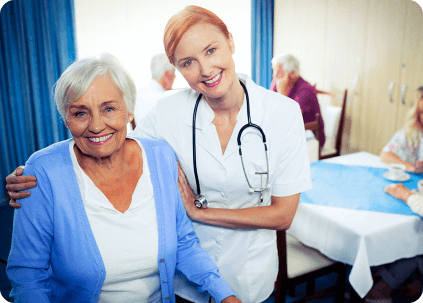 Are you looking for a care provider for yourself or a loved one? If you are feeling overwhelmed and confused by your choices, allow Care Senior Placement to help you. 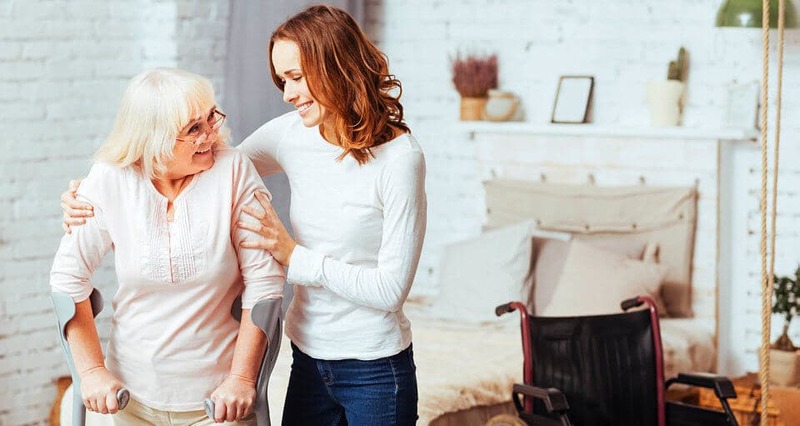 As one of the trusted senior placement agencies in Montrose, California, we can help you determine your ideal care provider. 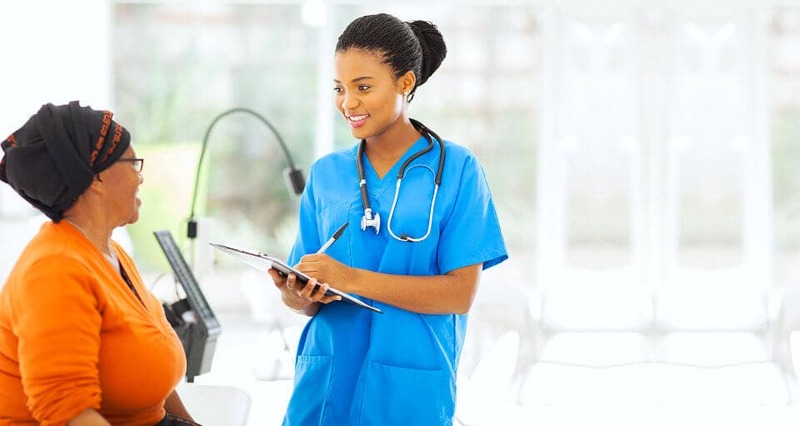 We will listen closely to your preferences and we will also evaluate your needs thoroughly so that we can match you with the best facility or care provider that can meet your needs. For professional assistance, please give us a call at 818-272-3380 / 818-568-8385. 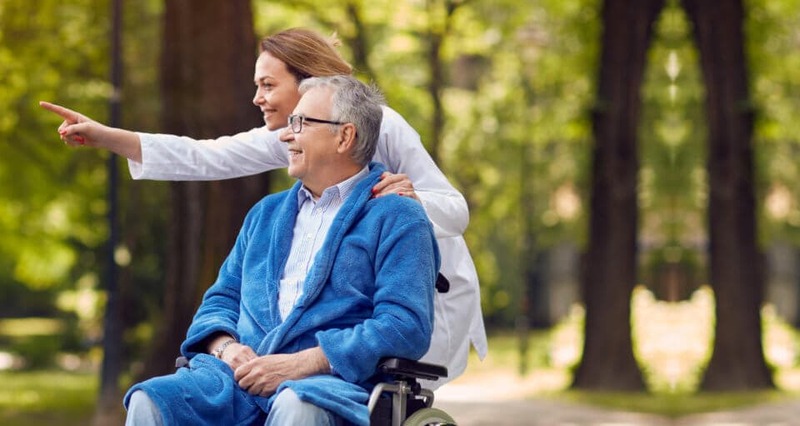 Our primary mission is to help our clients determine their ideal care provider and match them with a care facility or provider that can meet their needs accordingly. With our help, we want to help our clients live an optimal quality of life as they continue to receive the support that they need. 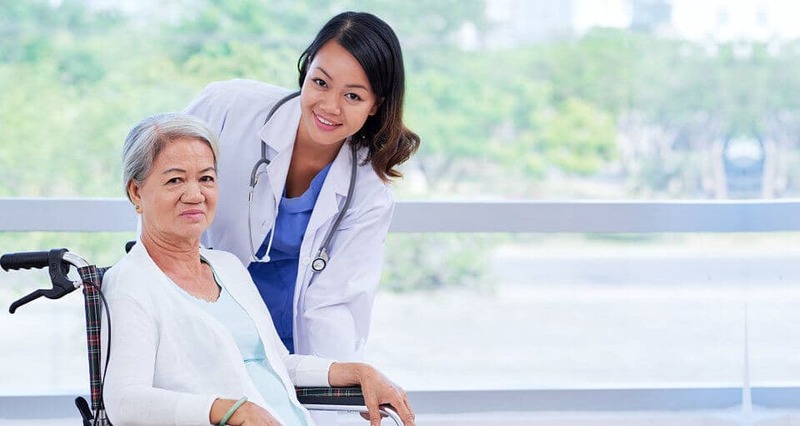 Experience the Care Senior Placement difference now. Not sure how to start? Here’s how our process works. Find out if your location is included in our service coverage now. 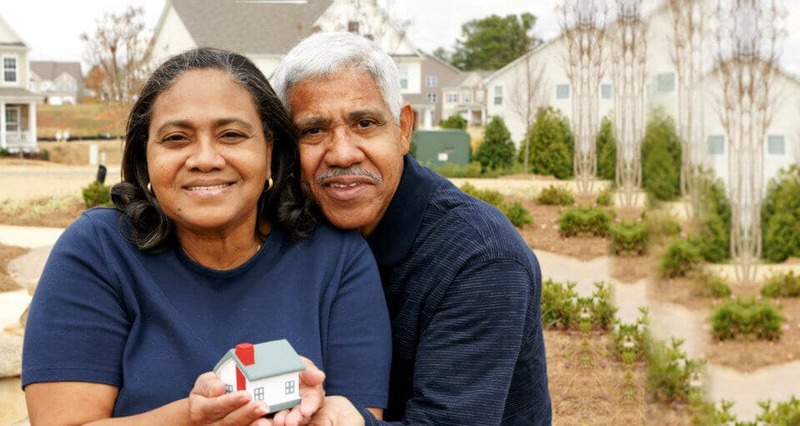 Find out if your insurance is accepted at Care Senior Placement. We highly appreciate any and all referrals that you can provide for us.